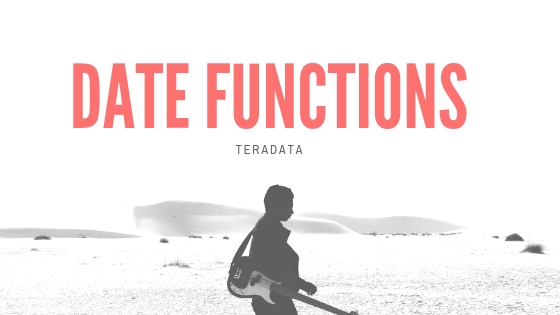 The largest systems in the world have used Teradata for market dominance for the past 20 years. Its Massively Parallel Processing (MPP) technology analyzes on such a large scale that companies can run queries they have never been able to run before. Recognize that you now have something very powerful and that has the ability to analyze every aspect of your business. So do what you've never done, and get something that you've never got. More: Teradata SQL quick reference.